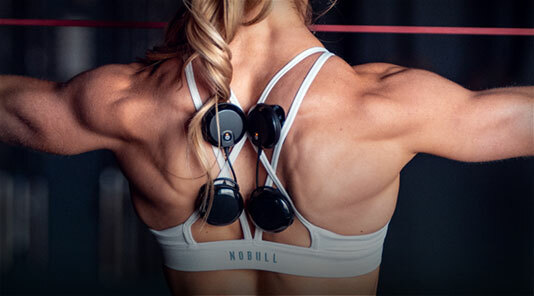 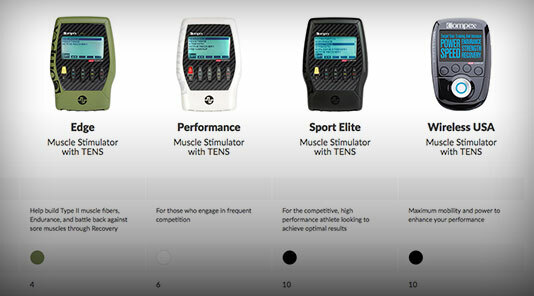 If you're competing to attending the Ironman® Boulder this weekend, now's your chance to check out Compex muscle stimulators. 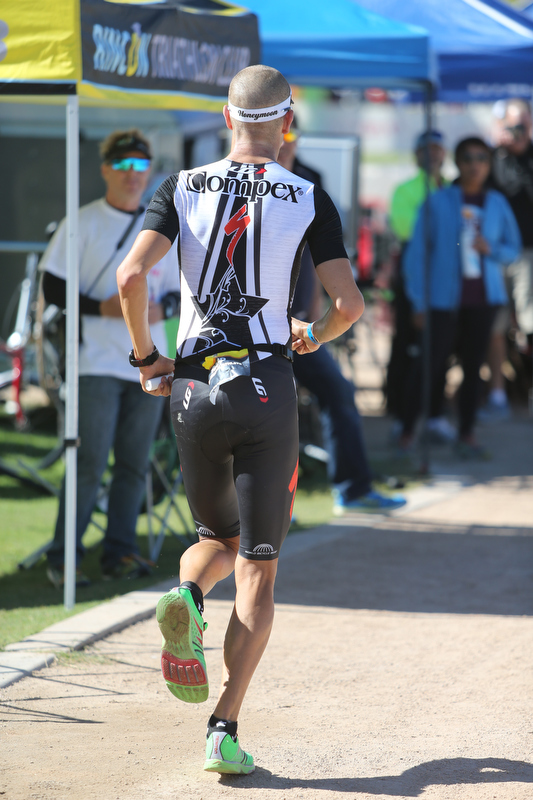 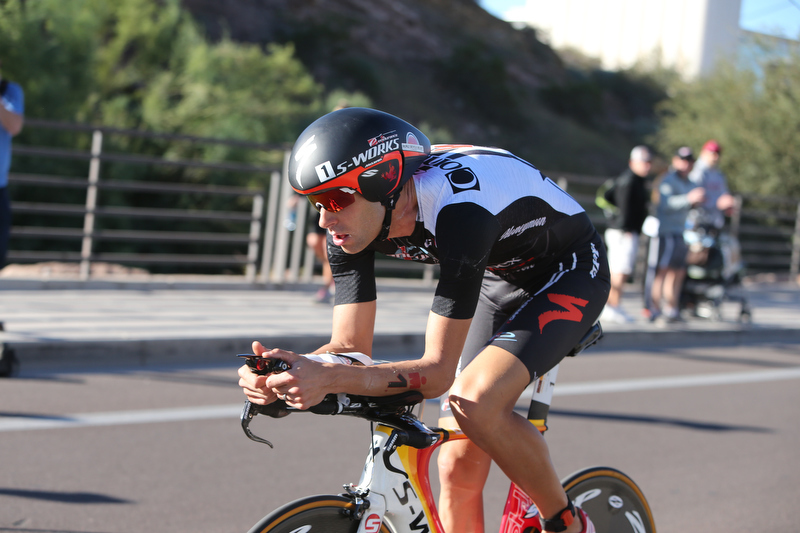 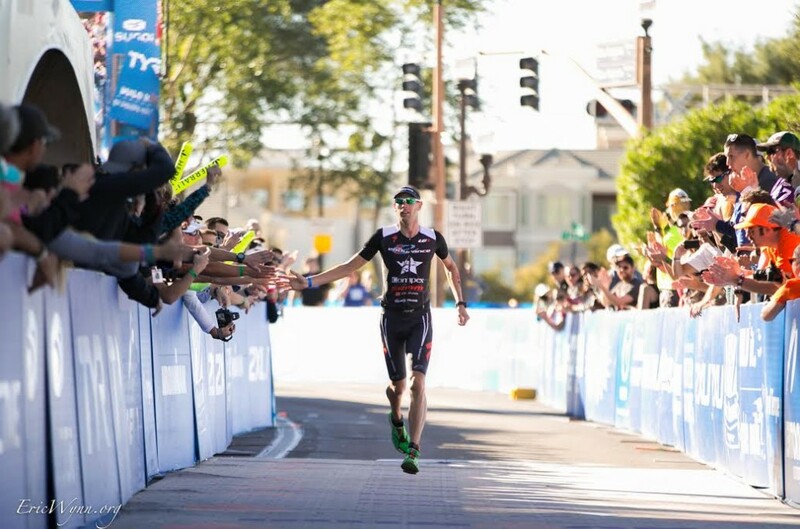 Our mobile muscle stim trailer will be at the event to help you supercharge your workout and speed your recovery- two things every triathlete needs. 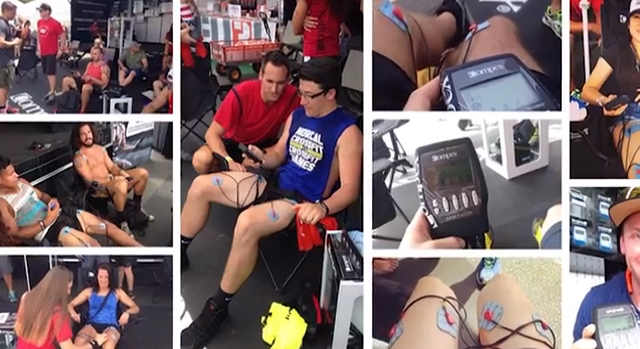 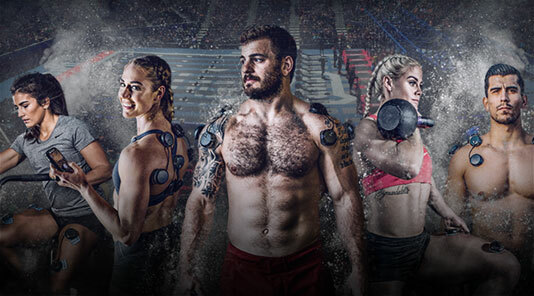 Watch President of DJO Global Consumer Business Toby Bost as he gives you a preview of the Compex mobile muscle stim trailer and what electric muscle stimulation is all about. 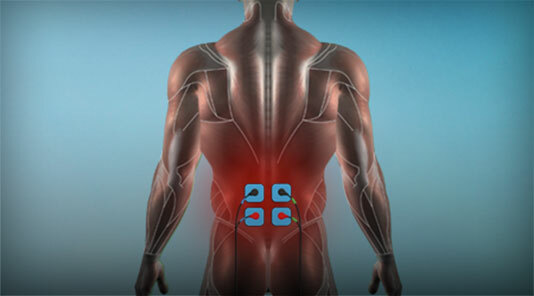 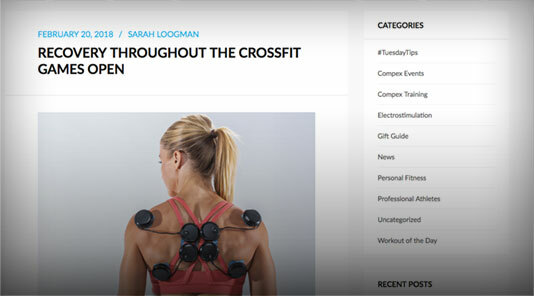 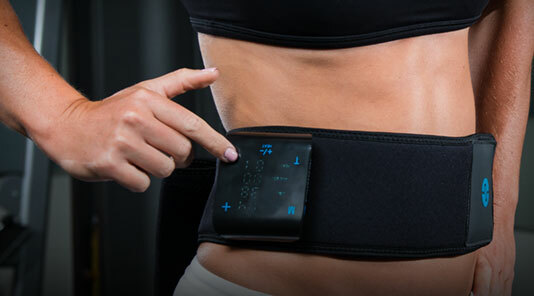 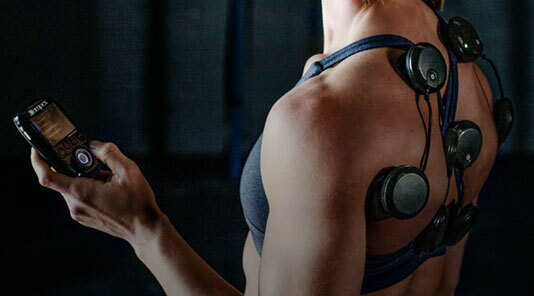 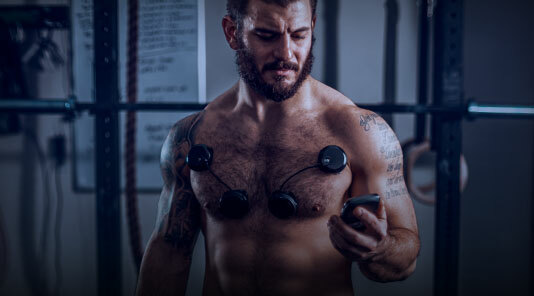 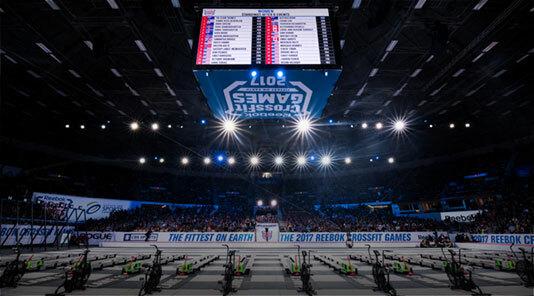 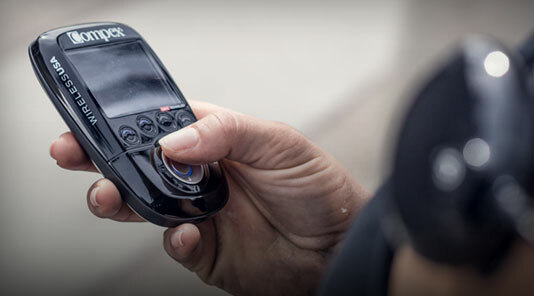 Want to check out Compex for yourself? 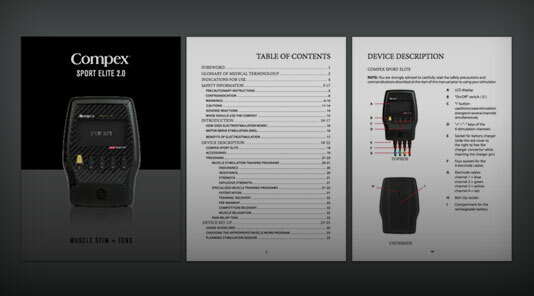 Follow us on Twitter at @CompexCoach to see where our trailer will be next.